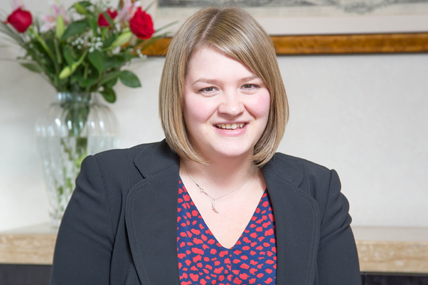 Lucy trained at the firm and is a solicitor in the firm’s Property and Real Estate Group working alongside Siobhan and Wendy. Recent matters of note include advising a premium drinks brand on the international registration of their Trade Mark; dealing with the extensive disclosure on a multi-million pound share sale and advising a UK subsidiary of an international group on the Data Protection aspect of a Software Licence Agreement. Lucy was the Treasurer of the Nottinghamshire Junior Lawyers Division in 2014 and she is on the Committee of Contact, an organisation which generates networking opportunities for young professionals in Nottinghamshire. Lucy enjoys walking, watching live music, baking and travelling whenever possible.